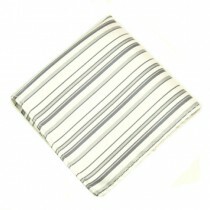 Neutrals; Black, White and Greys the colours of the professional man. 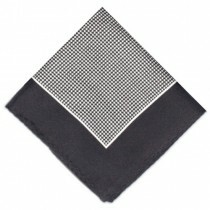 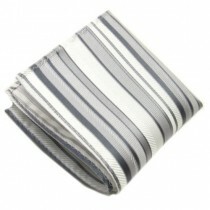 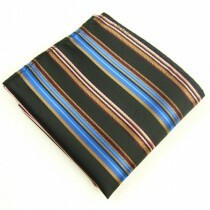 Shop here for your black, grey, white and anything in-between pocket squares. 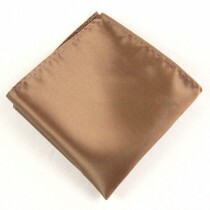 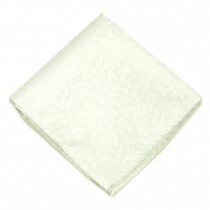 Every man needs his neutral coloured hankies, it’s the must have accessory that can be worn for all occasions. 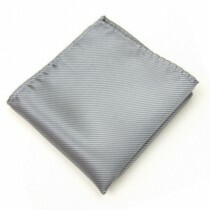 Whether you’re going for an interview for that bank job, or that first date with the pretty 5ft 2 brunette, at menspocketsquares.co.uk, we think that playing it cool with the swarve and sophisticated neutral coloured square, will never let you down! 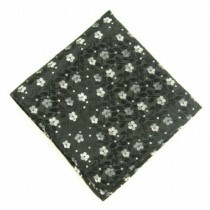 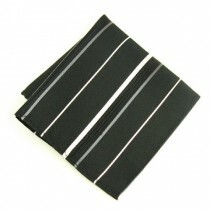 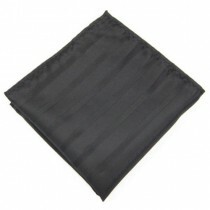 Our suggestion – white pocket square and black jacket.